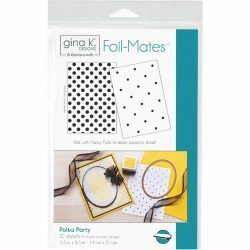 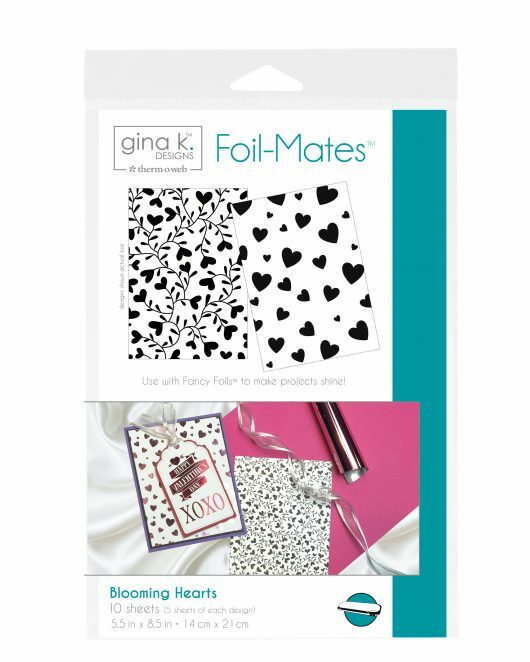 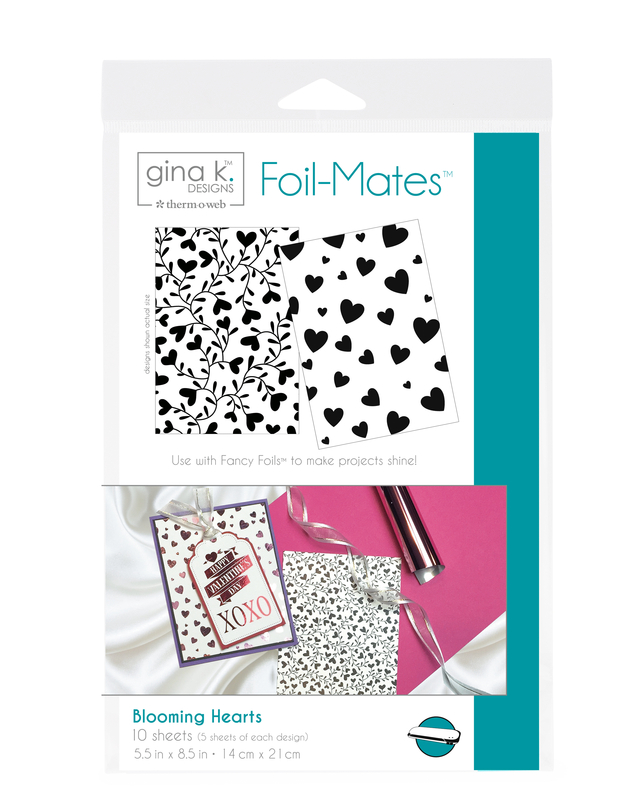 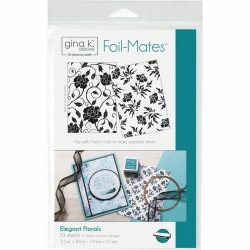 Add sparkle and shine to the holidays with Foil-Mates™, a hot laminator and Fancy Foils™! 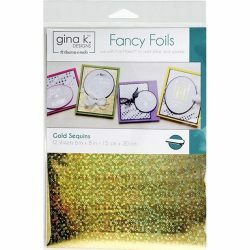 These unique foilable elements designed exclusively for Therm O Web by Gina K. Designs are available in backgrounds, sentiments, labels and tags! 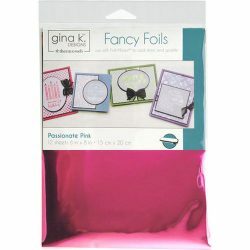 Each package includes 2 coordinating designs and enough product to make 18 (A2 size) cards!